Truly ONE of A KIND home in Hamilton Proper on a private court. 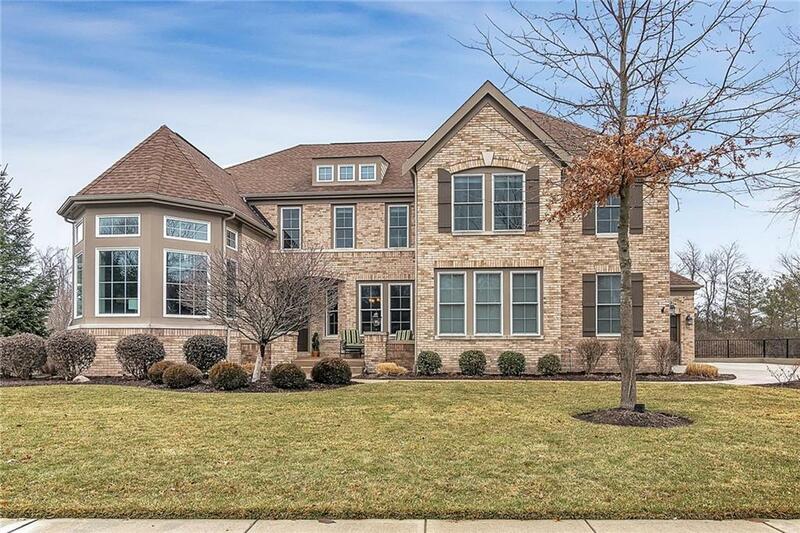 This 5-bedroom, 4.5 bath, 3 car garage, full finished day light basement with full wet bar has it all! 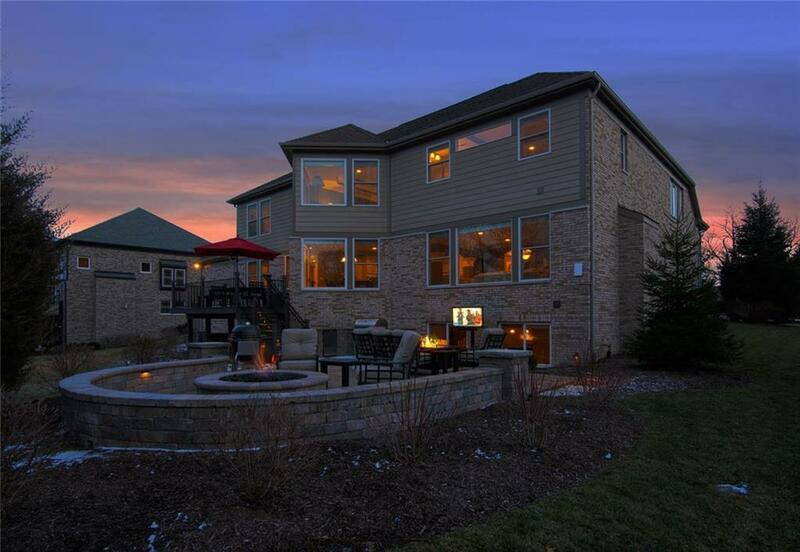 Custom finishes from the inside ceilings & woodwork to the outdoor kitchen that is sure to refresh you. Soaring 18' ceilings welcome you to this grand home. Hardwoods & windows galore will guide you through each room. The main level includes the sitting room with coffered ceilings, formal dining room & eat-in-kitchen that will be everyones favorite. The master suite creates the perfect quiet getaway & 4 other bedrooms give children & guests tons of space. The bonus is the outdoor retreat with multiple sitting areas, gas firepit, gas grill, refrigerator, & outdoor TV.